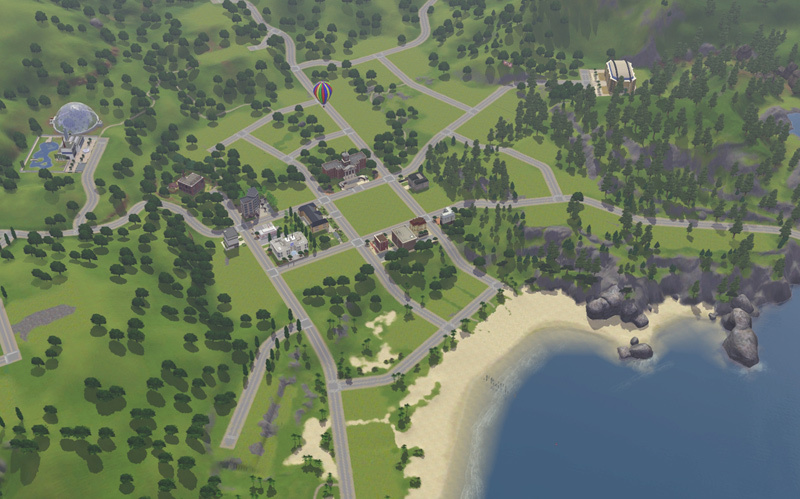 Sunset Valley is the default town for The Sims 3, but as you all know, it is less than satisfactory, one of the main things being the lack of empty lots...and ugly lots as well. But have no fear, because -I- have fixed it...by deleting it all! 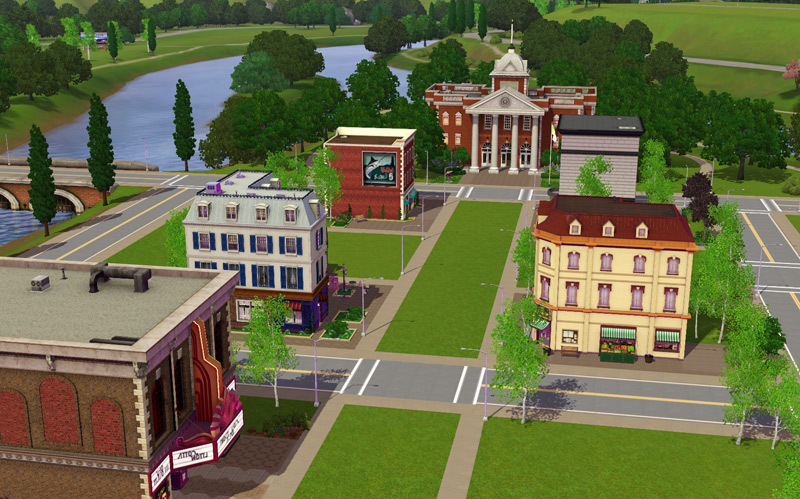 Yes, that is right, I present to you a totally spick and span absolutely no lot neighborhood...except for the work destinations because those would be a pain to re create. 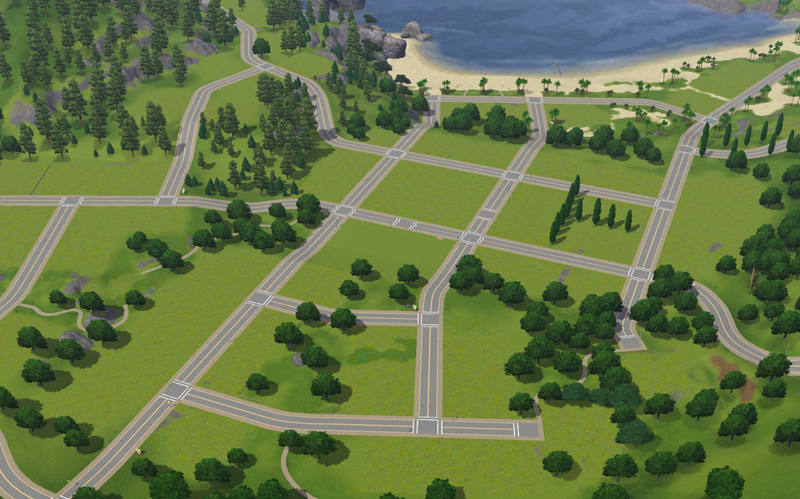 This means that you will have a total of 60 or so residential lots and about 15 community lots with nothing on them. This will help out all of the lot builders out there, because in all honesty, there is a lot of things that screwed over builders this time around, and I want to make it easier for you guys out there! This is also excellent for legacy challenges because you get a much wider range in how you play. I have included four different versions in this post. 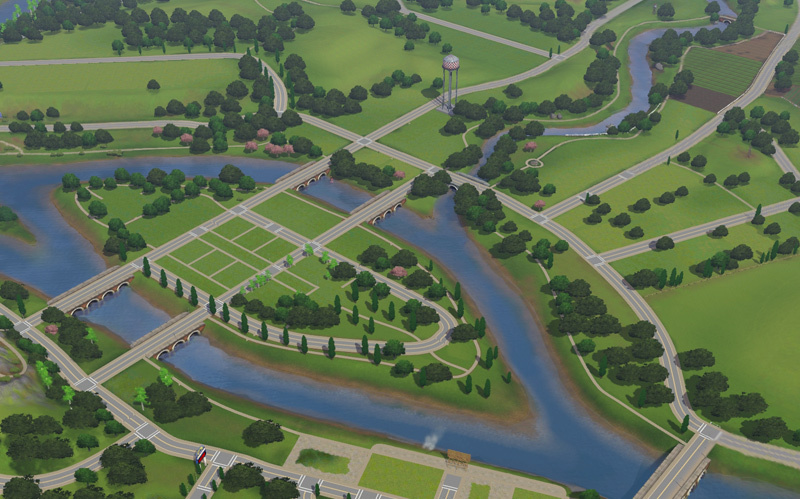 You can download Sunset Valley with absolutely no lots OR Sunset Valley with the 'require to play' lots. This is the same for Riverview. 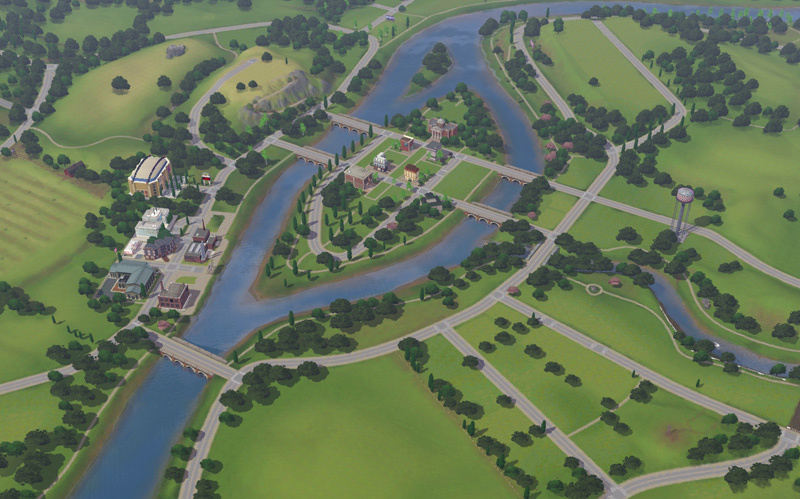 UPDATE: I have included a new version - Community Lot, this has all of the original community lots including the cemetery, ponds, park, pool, art gallery and all the required lots. Playable Version: This is the one you want to download if you want to build lots and play the game with. You need this one as it includes the required community lots for play, EG, the work buildings, book store and grocery store. Build Version: This is the version you want to download if you are a builder. This has absolutely no lots, no community lots, it is all empty residential lots. 3. Load up your game and it should be displayed in the main menu. 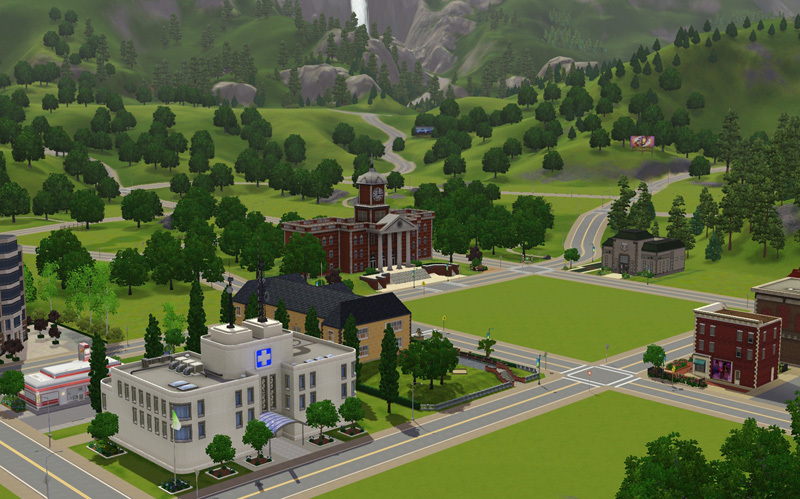 Update 23rd June: I've added the School into the Riverview playable version as it was previously missing. 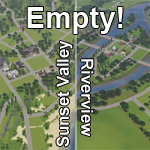 Re-download 'Riverview [Empty].rar' if you wish to have the school included. 4. Load: up your game and it should be displayed in the main menu.